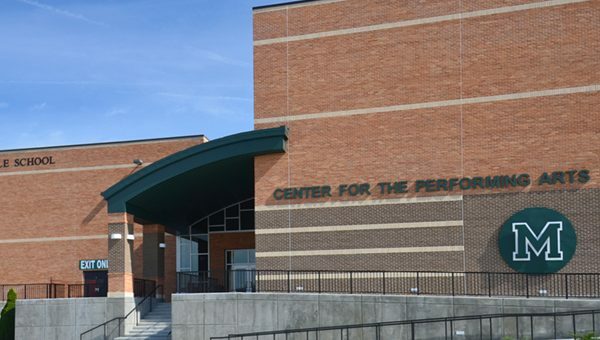 The Korte Company was selected by the Monroe-Gregg School District as the Design-Build contractor for a Performing Arts Addition and Classroom Remodel through a best-value selection process. 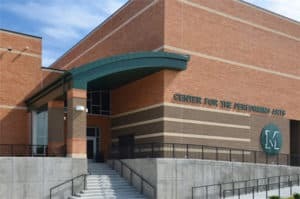 The 31,000 square foot addition includes a 600-seat Performing Arts Center, new Band and Choir Rooms with practice and ensemble spaces. 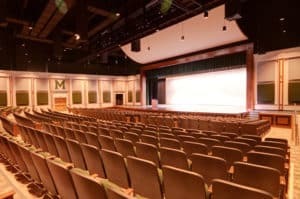 The facility includes a state-of-the-art sound system, dressing rooms, as well as many of the amenities of a modern performing arts center. The project also includes the interior remodeling of the Industrial Technology Lab to accommodate a new Agricultural Sciences program. OMS Architecture, based out of Indianapolis and The Korte Company partnered to form the Korte/OMS Team and developed the design and construction proposal for the new facility.